Manufacturer of Vacuum Forming Products, Blister packaging. 1. Material: ABS, PS, acrylic, PE, PC and so on. 2. We are involved in manufacturing and exporting a wide range of automotive plastic parts in compliance with the international standards. 3. 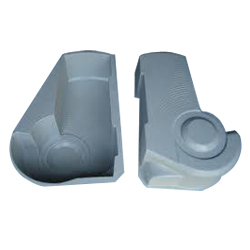 These automotive plastic parts can be customized as per the requirements of you and are available in industry leading prices.